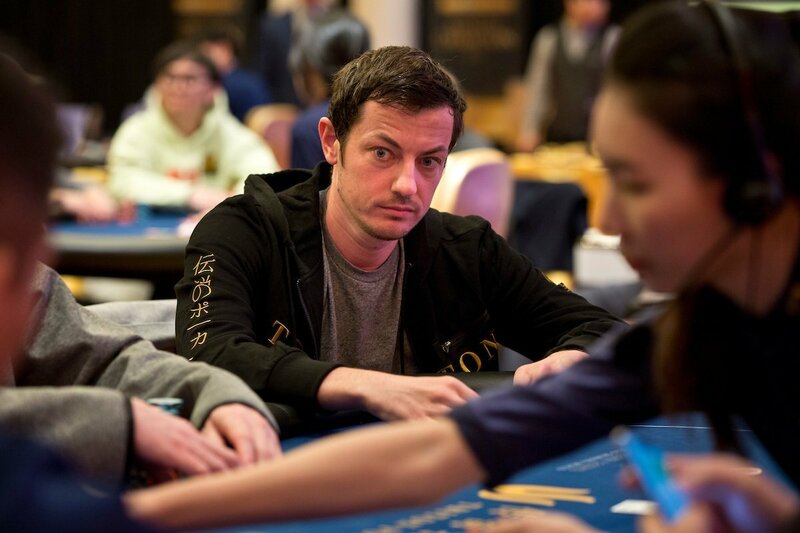 So what’s the story with Tom Dwan? 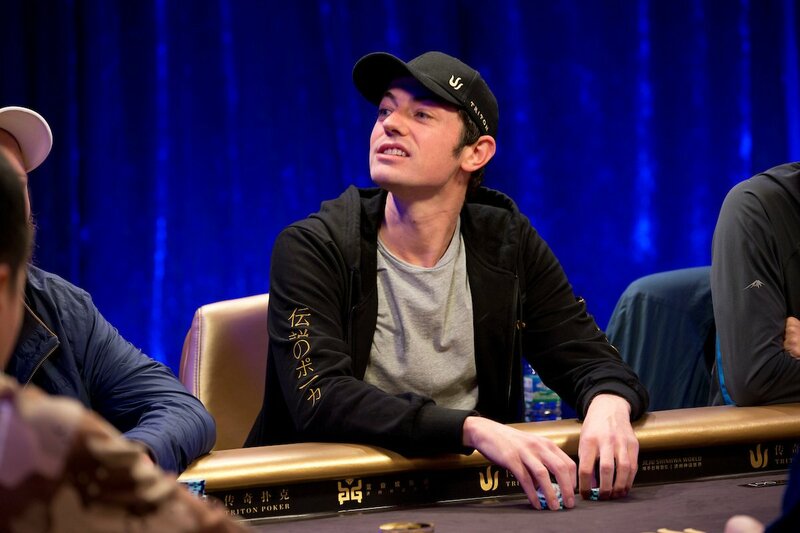 Arguably the first megastar of online poker’s boom era, the man who rose to prominence as “durrrr” has kept a relatively low profile over the past five years or so — particularly in comparison with his days as the undisputed phenom of the biggest high stakes cash games. But the 32-year-old from New Jersey has probably been out of the spotlight now for longer than he was ever in it. All that exists are rumours emanating from Asia that he’s been buried away in the continent’s notorious underground cash games, where millions of dollars change hands every night away from prying eyes. But even though confirmed information is still so scarce, Dwan continues to intrigue. Poker fans the world over still share footage of his audacious bluffs in televised games, as well as hand histories of enormous pots played at the nosebleed stakes. 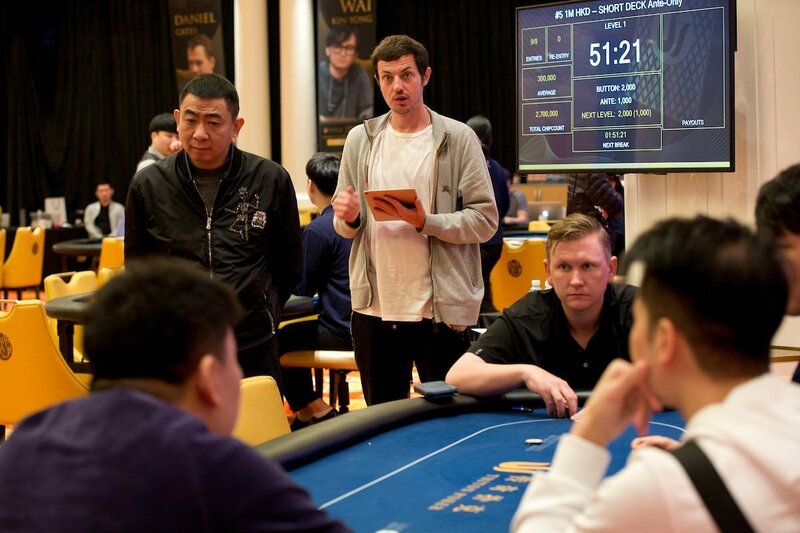 When news emerged that Dwan was en route to the Triton Poker High Roller Series event in Jeju, South Korea, this week, seemingly every other comment in the Twitch or YouTube chat was asking where he was. The only person not that interested in the subject is Dwan himself. He said today he doesn’t quite know what all the fuss is about. In an interview to be broadcast on the Triton Poker live stream tomorrow, Dwan went on to admit that he didn’t know whether he had ever been in love with poker, despite being one of the highest volume, highest stakes regulars through the game’s most popular period. But he also said he didn’t envisage a time when he would give up the game entirely. Dwan remained coy on the specifics of where he has actually be spending most of his time over the past few years, but gave away a few hints as to how he fills his schedule. He described his “pathetic” attempts at learning to speak Chinese, but said he had been more successful in adapting to the game that has swept the Asian poker world: short-deck hold’em. He said he now picks his locations to play based on the availability of the 36-card game. LOOK OUT FOR THE FULL INTERVIEW TOMORROW DURING OUR TRITON SERIES JEJU COVERAGE. Photography by Jamie Thomson/Poker Photo Archive.